Although we had some excursions planned during our visit to Portland we did want to spend some time exploring the city, especially its culinary side. When traveling I love nothing more than soaking up the atmosphere and eating like a local. 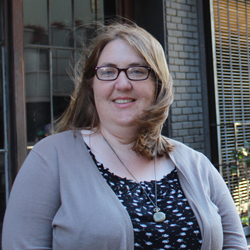 Portland is a foodie’s dream come true. As we traversed the city we happened upon restaurant upon restaurant devoted to every cuisine under the sun. So many that there was no excuse to even consider eating at a chain. 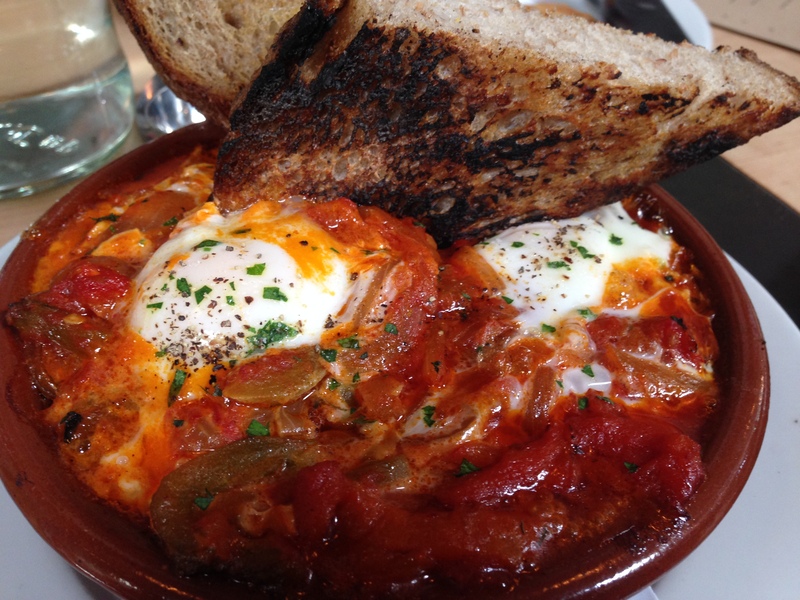 Instead we tried the much recommended Tasty ‘N Sons where I had an amazing shakshuka with merguez sausage. The sausage, peppers, egg and spices combined to make a most delicious dish. I took that toasted bread and scooped up each and every bite until there was not one drop left. Fan-tastic. We also stopped by The Country Cat for brunch where I had the namesake menu item – two eggs, two biscuits and home fries. Oh wow. Every item was delicious, especially the biscuits. Luckily, The Country Cat recently release a cookbook, Heartlandia, and we made sure to snap one up. As soon as we got home Shannon whipped up a batch of the biscuits and they were just as good as at the restaurant. Where there are meals there are desserts and Portland did not disappoint. Before visiting I knew I had to visit Blue Star and Voodoo Doughnut. Voodoo Doughnut lives by the famous motto “Keep Portland Weird” and offers a variety of donuts in crazy flavors like Grape Ape and Tangfastic. I couldn’t resist their signature Voodoo Doll doughnut – a jelly doughnut doll complete with a pretzel “pin.” While Voodoo is a lot of fun I did prefer Blue Star. 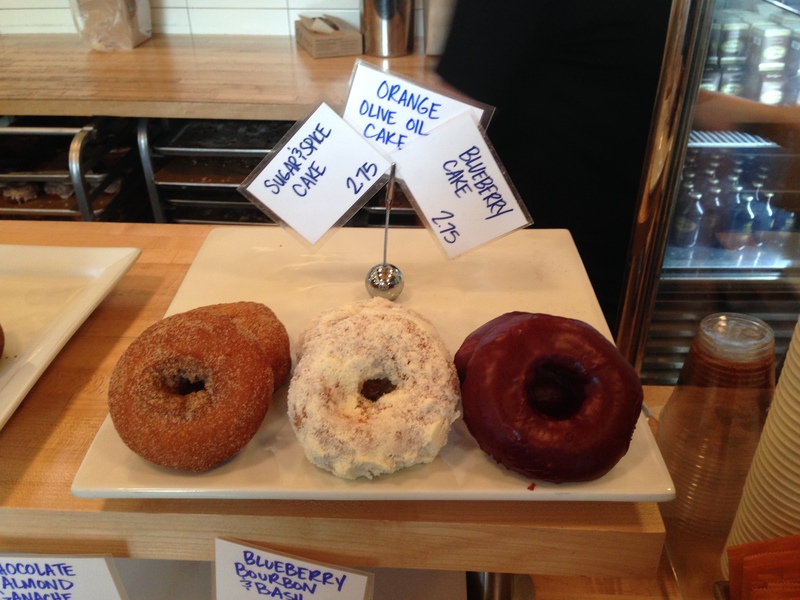 Devoted to using the highest quality ingredients their donuts are simple but flavorful. The Sugar & Spice was out of this world. Aside from doughnuts we also managed to try delicious ice cream at Ruby Jewel, authentic French pastries at St. Honore and yummy cookies from Roman Candle Baking Co. And hot chocolate! 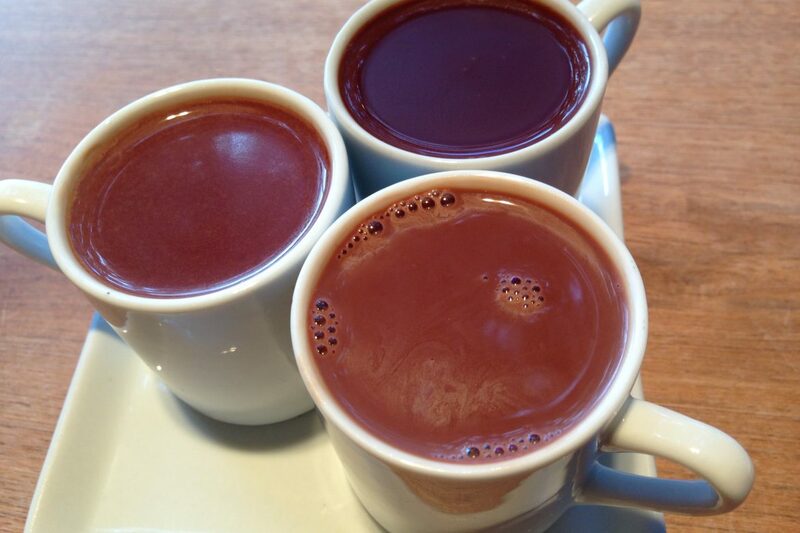 Oh, the hot chocolate. 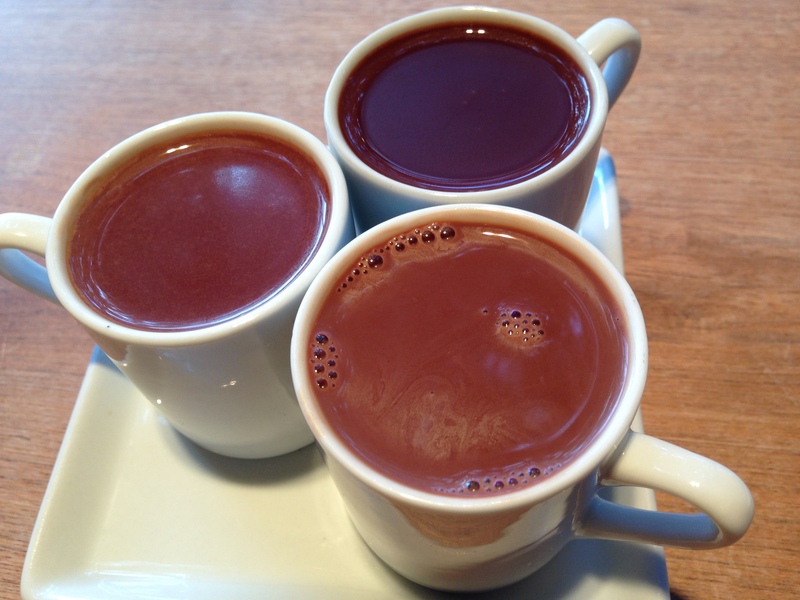 We stopped in Cacao on a rainy afternoon and tried their flight of hot chocolate. Offering a trio of flavors – traditional, dark, and spicy – it was the perfect pairing for the weather. And it was oh so delicious. Intense, bold, CHOCOLATE. Not a drop remained when we left. 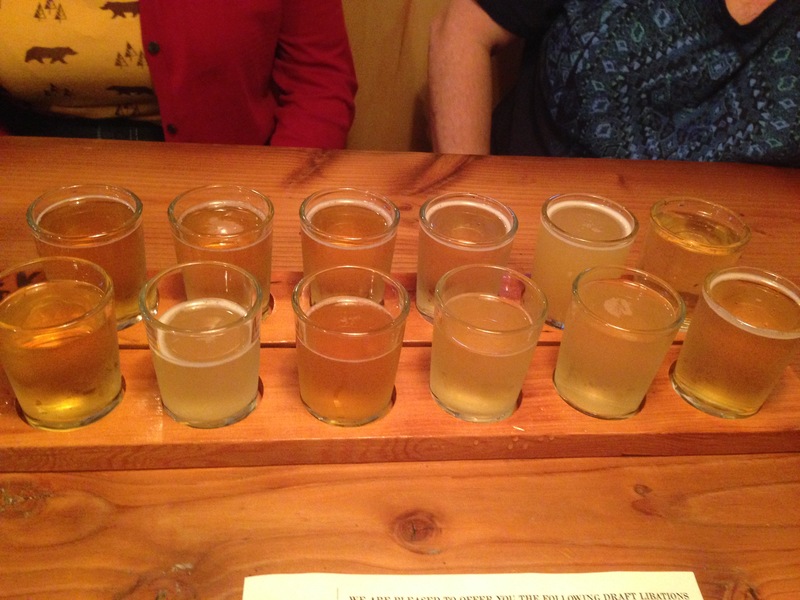 Speaking of beverages…Portland is quite the brew town. Between beer and cider there was no room for cocktails. No worries because they do brew well. We tasted ALL the ciders and Reverend Nat’s (and had a most delicious pizza from Sizzle Pie next door). 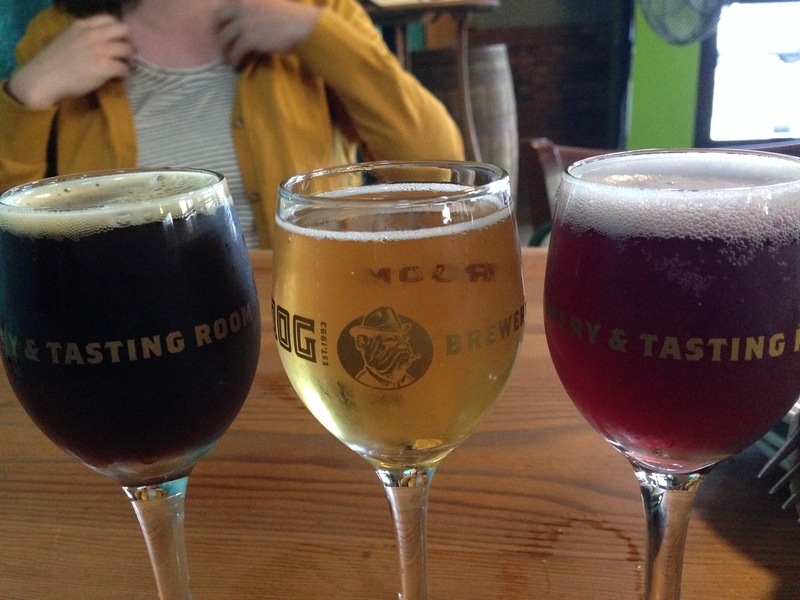 Tried a trio of brews at Hair of the Dog. 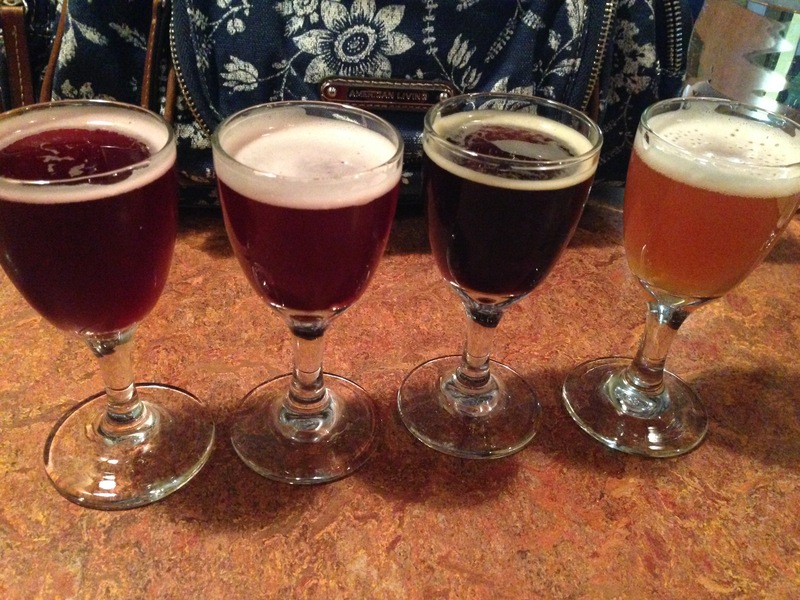 Sampled some sours at Cascade Brewing. 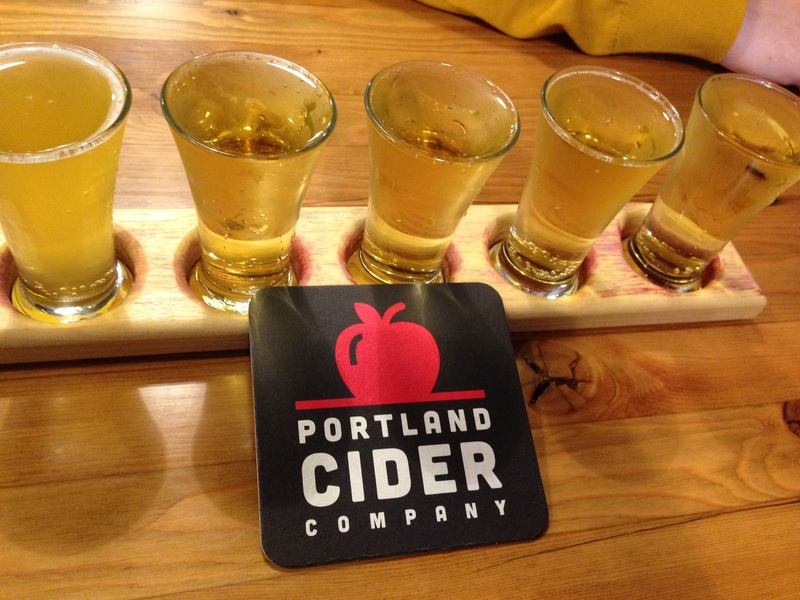 And returned to cider at Portland Cider Company. Of course, all this drinking was done on different days. We didn’t go that whole hog. 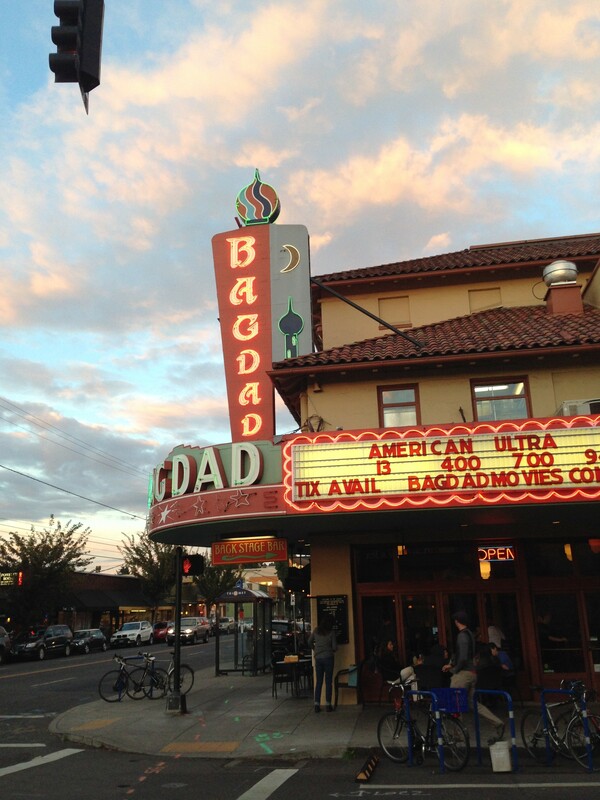 Portland is a city filled with atmosphere and delicious food and drink. It would take years to sample all it offers. We only had a few days but I think we made the most of it.